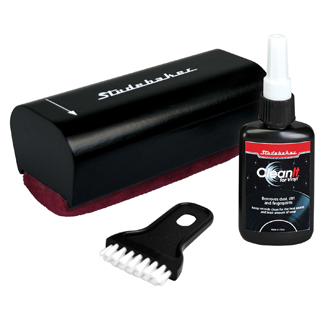 Keep your cherished records in premium condition with the SB445 record cleaning kit. 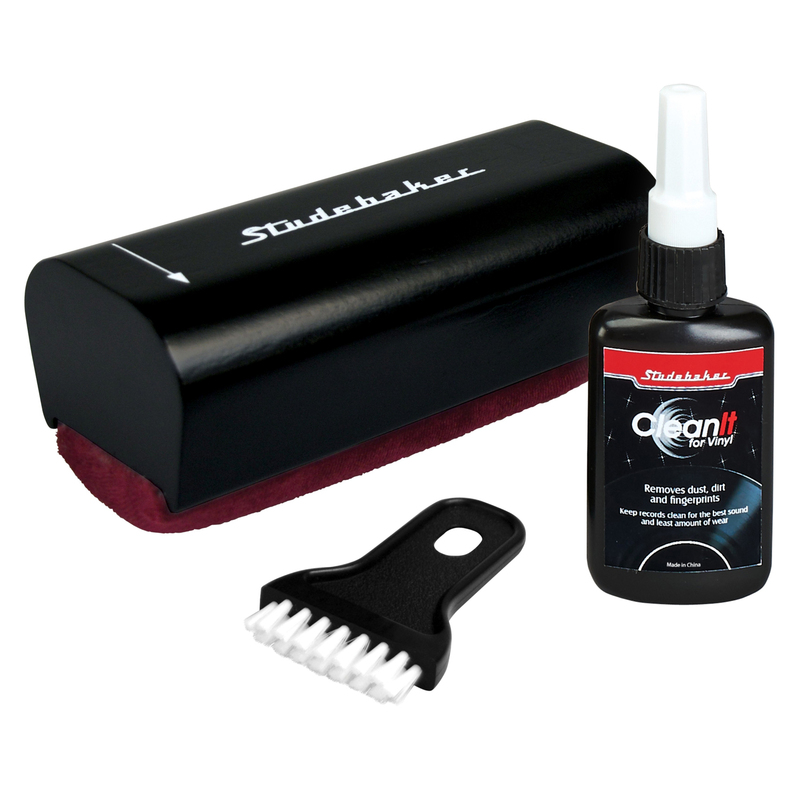 This kit contains everything you need to make your records spotless. 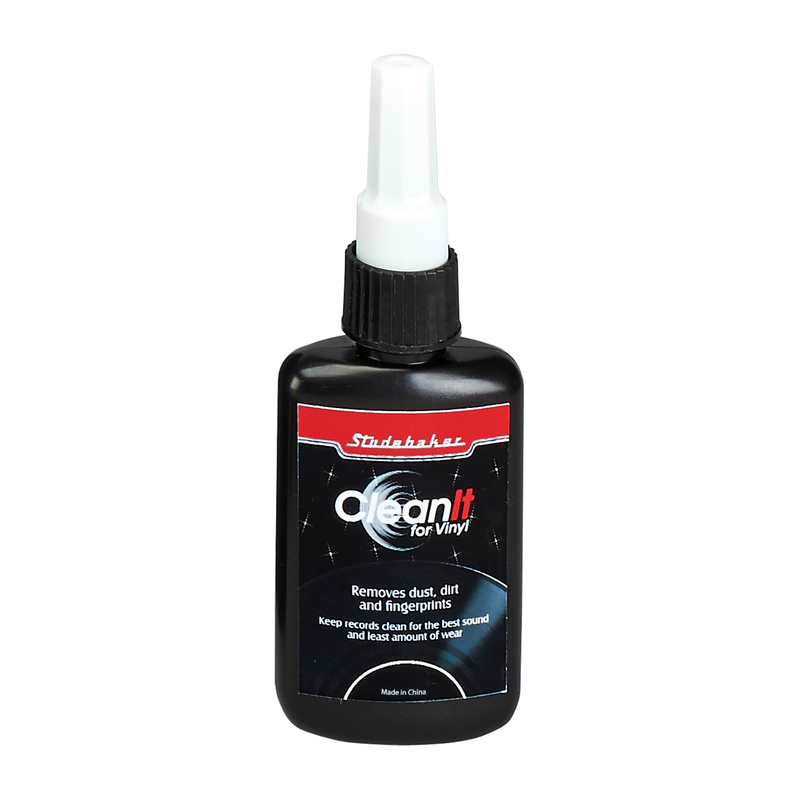 Keeping your vinyl clean will help you achieve top notch sound quality. 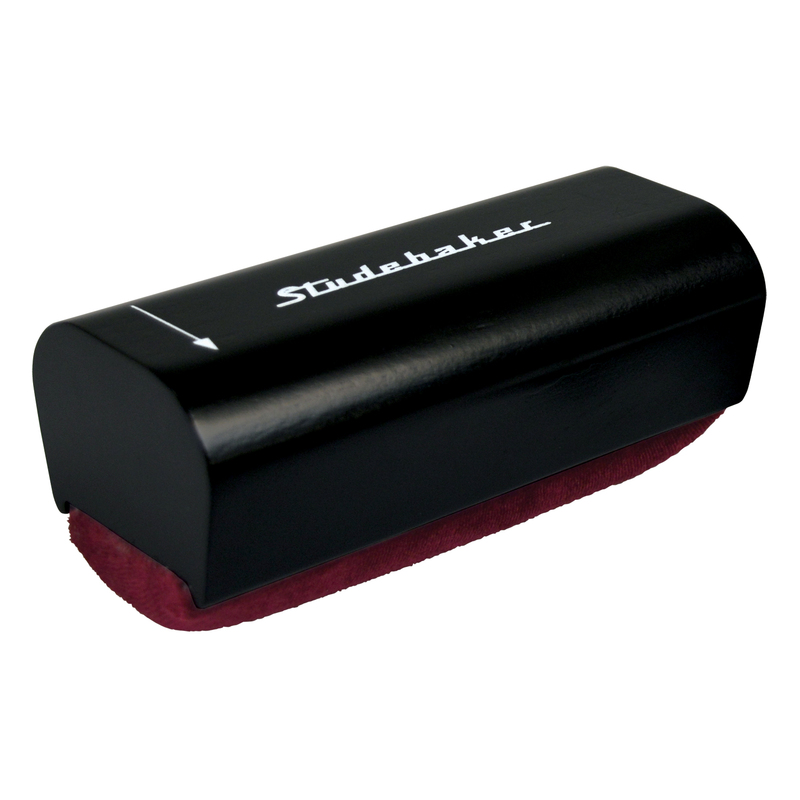 The Studebaker SB445 is equipped with cleaner that gently lifts dust and other particles from the surface and grooves of vinyl records. 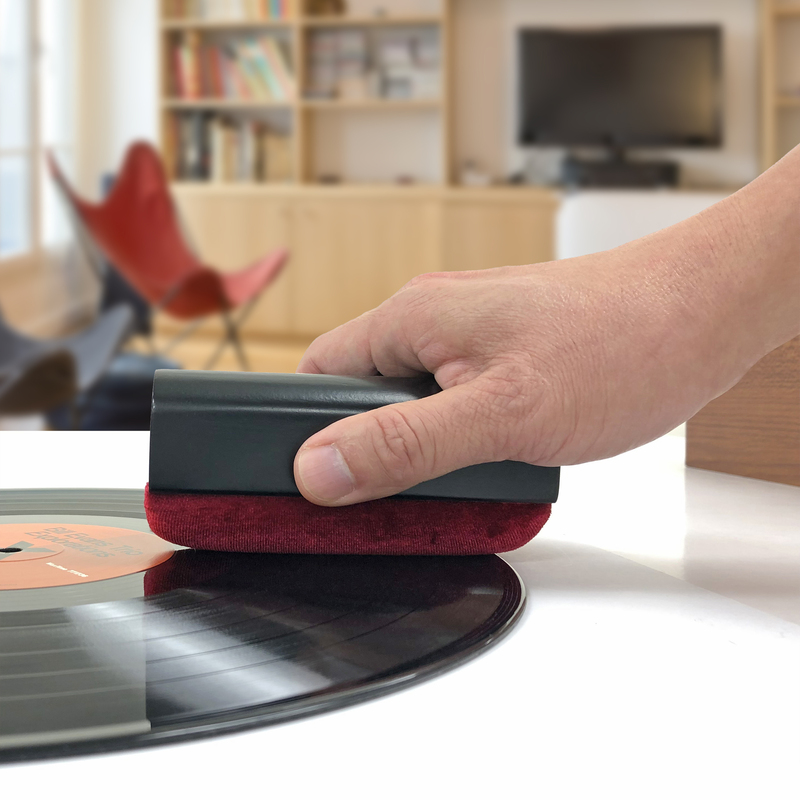 Now you can enjoy crystal clear sound from your classic records with this easy-to-use cleaning systems. 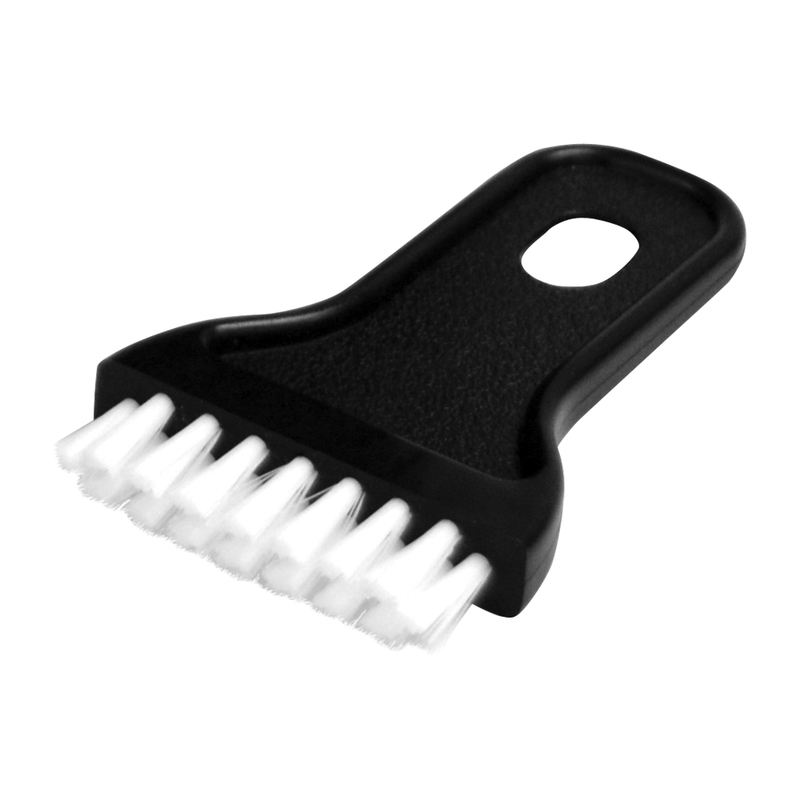 The SB445 helps maintain your records and preserve the life of your turntable by using proven cleaning methods that do not cause damage to your record collection.